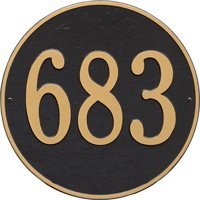 The Whitehall Products 15" Round Estate Wall Address Plaque is a simple yet posh way to display your address. 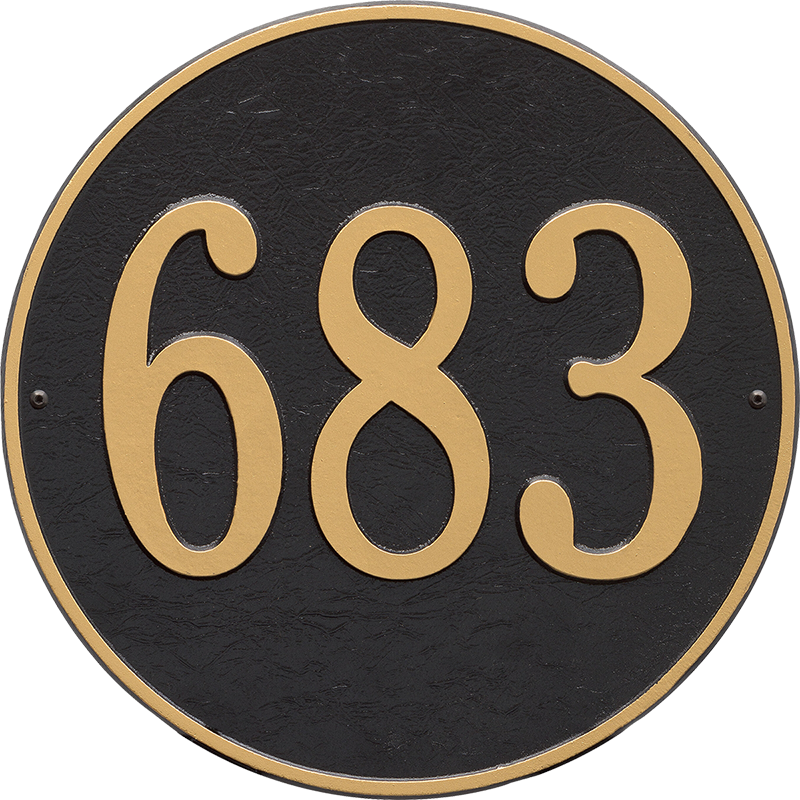 The address plaque is made from rust-free cast aluminum providing excellent durability and quality. Round Address Plaque (Wall) 15" x 15"